The snow may have started falling but leaf collection crews are still picking up leaves throughout Hilliard and will continue to do so into mid-December. -Rake leaves between the sidewalk and curb. -Keep piles away from drains, trees, parked cars, mailboxes, fire hydrants, basketball hoops or anything else that would interfere with collection. 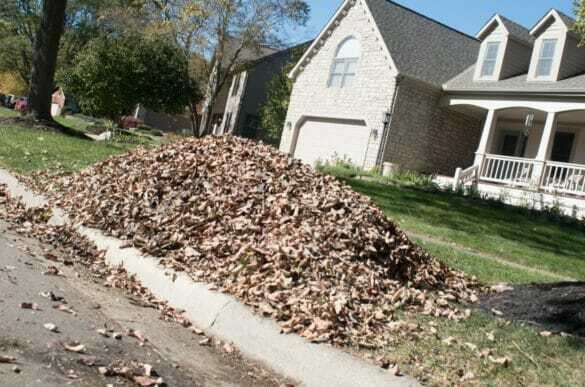 -Try to keep large sticks and debris out of the pile.